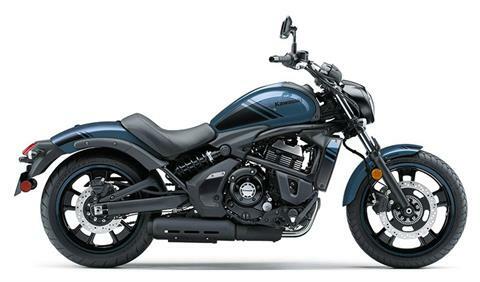 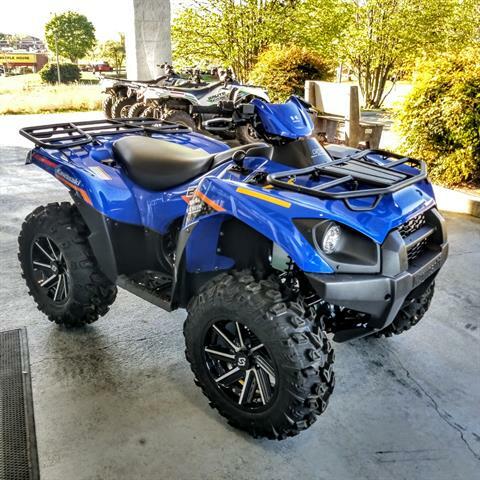 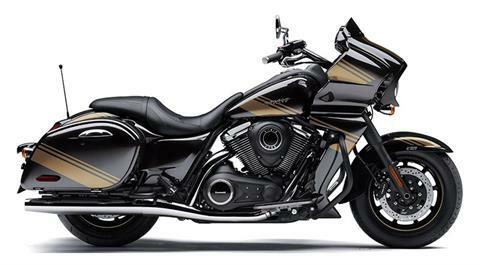 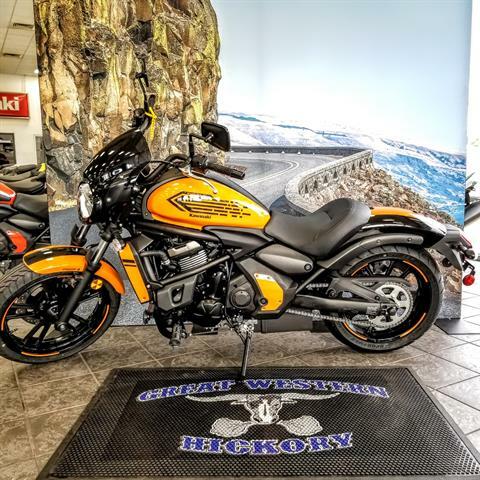 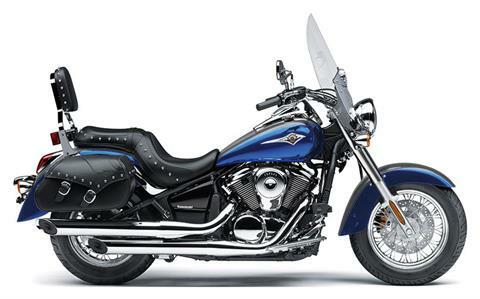 New Inventory | Kawasaki - Suzuki - Yamaha of Hickory Hickory, NC | Kawasaki, Suzuki, and Yamaha. 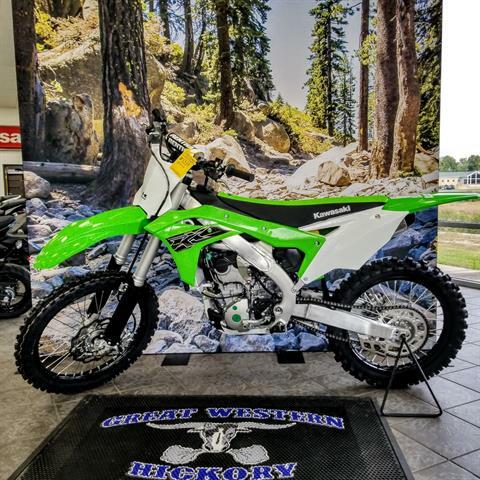 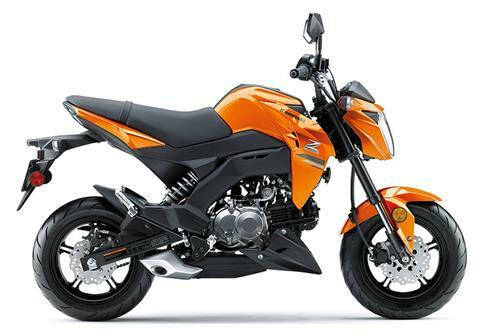 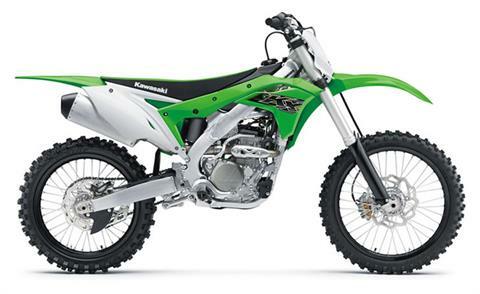 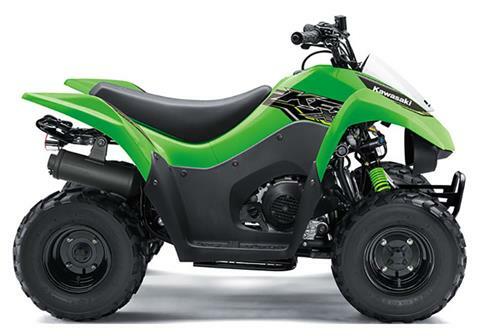 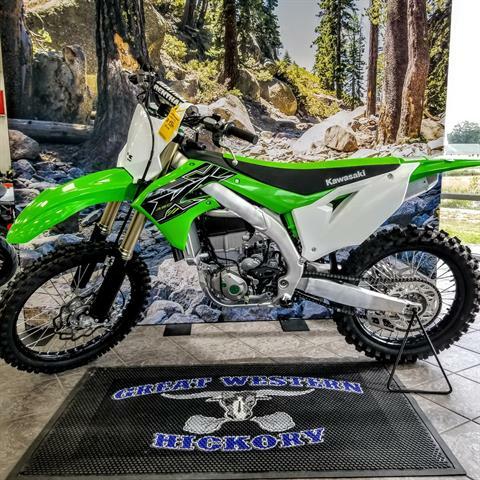 Check out our new Kawasaki, Suzuki, and Yamaha inventory available now at our dealership in Hickory, NC. 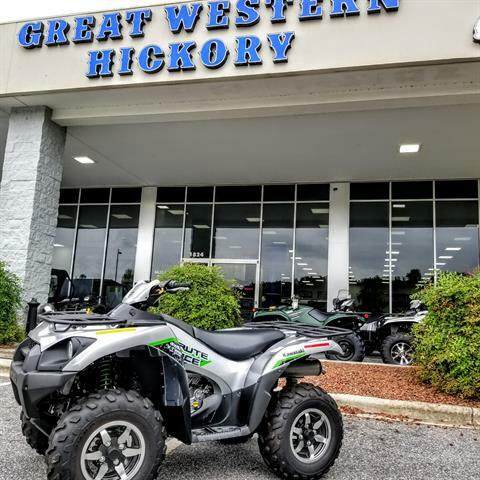 Our sales team here at Great Western of Hickory is happy to serve you! 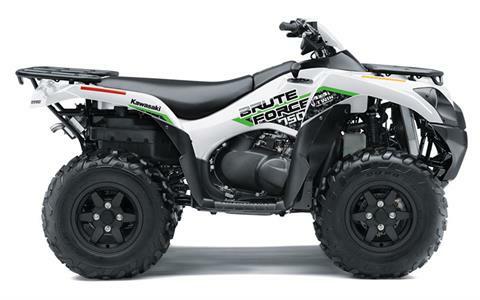 PRICE INCLUDES 26/14 CHOPPER WHEELS AND TIRES W/ LUGS.